B. A member from the Eastern European States to the Expert Mechanism on the Rights of Indigenous Peoples. 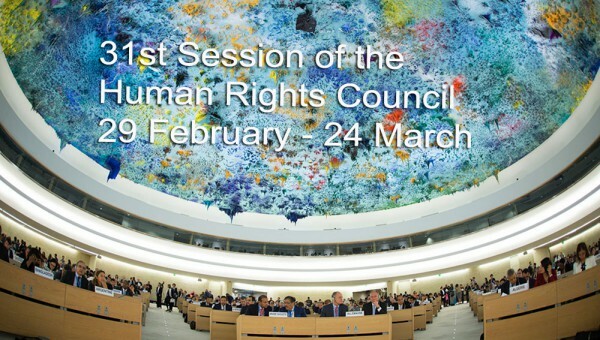 C. A member from the Latin America and Caribbean States, and the Asia-Pacific States to the Working Group on the issue of Human Rights and Transnational Corporations and Other Enterprises. D. A member from the Asia-Pacific States to the Working Group on the issue of Human Rights and Transnational Corporations and Other Enterprises.